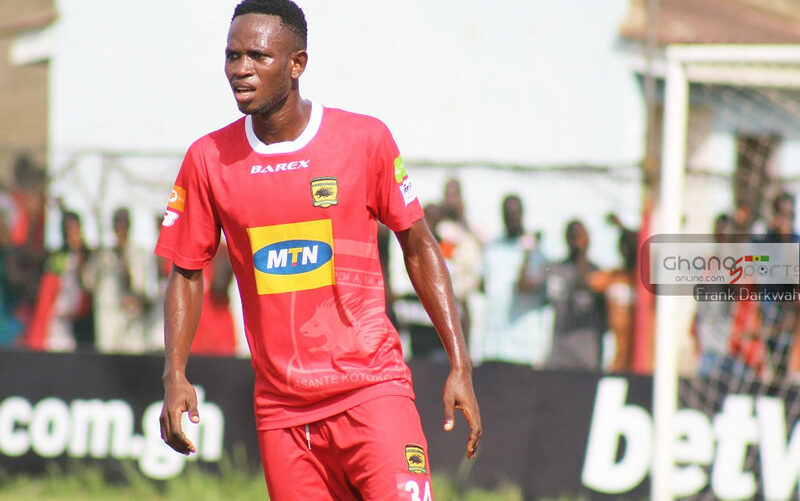 Kotoko are working on the fitness of midfielder Richard Senanu ahead of their next Group match against Nkana FC in the CAF Confederation Cup. Senanu risk travelling with the team to Zambia for the big game after sustaining an injury in Wednesday’s clash against ZESCO United. 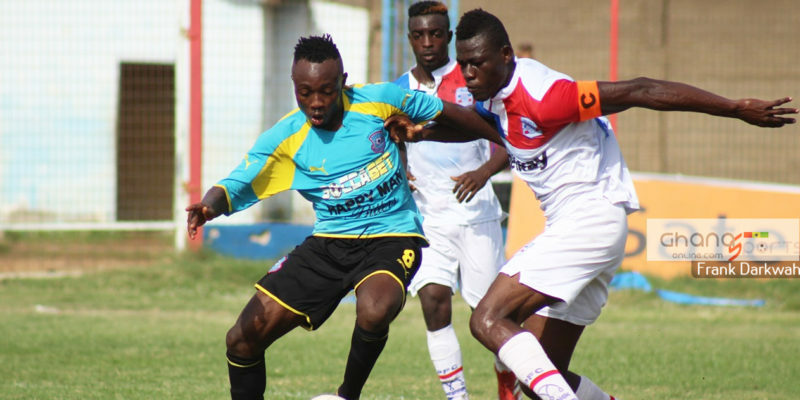 The midfielder was stretched off midway in the second half and was replace by new signing Habib Mohammed. The player missed the team’s recovery training on Thursday as the medical team of the Club work on his fitness. 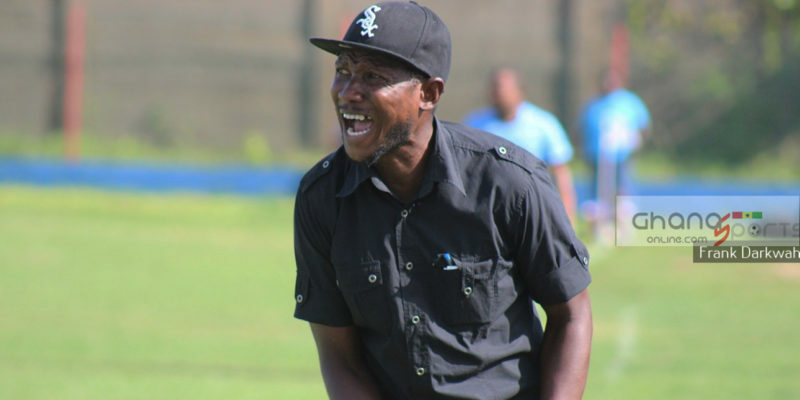 Coach CK Akonnor could introduced experienced duo Jordan Opoku and Daniel Nii Adjei in the squad should Sananu fail to recover on time for the game in Kitwe next weekend. 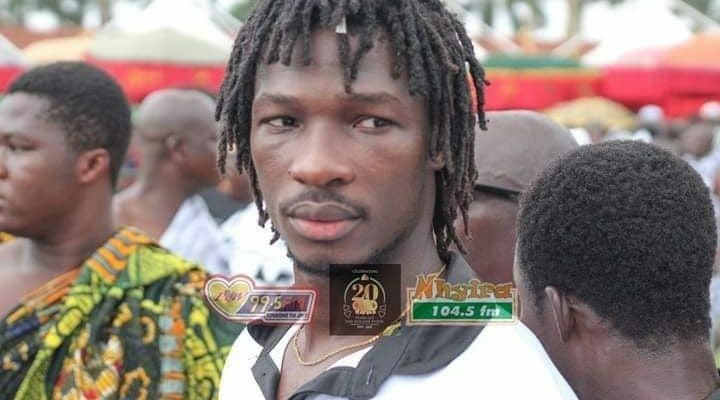 Richard Sananu has featured in all matches for Kotoko so far in the CAF Confederation Cup.